Because of a lab accident with Brain's latest rule the world machine, he's accidentally sent to Equestria where he has a meeting of the minds with Derpy. As long as she's willing, he might as well make her his new take-over-the-world assistant. DERP!! This story is reprinted from Fanfiction.net from the Story "Derpy and the Brain" with permission from the author... because I am the author. Neither My Little Pony: Friendship is Magic nor Pinkie and the Brain are intellectual properties that I have any degree of ownership over, nor any character contained therein. A while after the events of Griffon the Brushoff, it soon becomes apparent that someone is taking the lives of Ponyvillers. Someone who hates ponies. 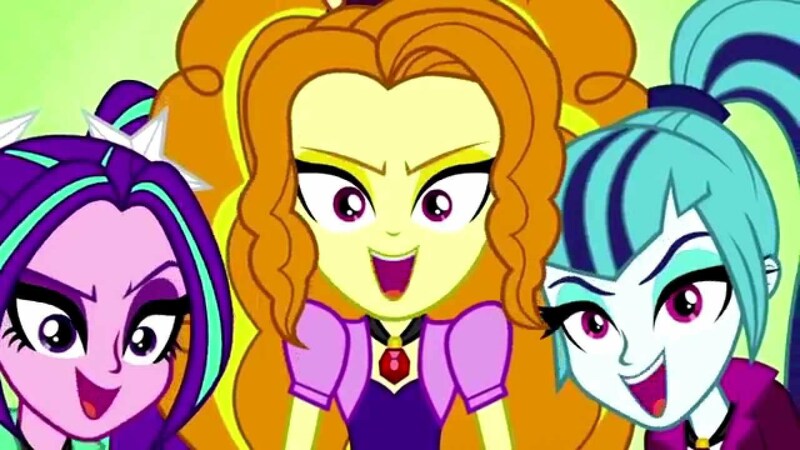 All evidence points to Gilda, so when a hot tip shows the location of Gilda's hideout, the Mane Six are called in to apprehend her and bring her to face justice. This is rated "Gore" for (short) murder scenes, a modest amount of blood and some violence. But I'm trying to keep it down as much as possible. Comes seasoned with a hint of jokes. This story was written for Rage Review's F*** this Prompt #10 Contest. Since the last major Changeling invasion of Canterlot, Princess Celestia has been much more cautious about another invasion. Now her sources are telling her the next place for invasion is Ponyville. They may well be seeking to take out the Elements of Harmony as well as one of Equestria's standing Princesses: Twilight Sparkle, the Princess of Friendship. Can she cut the Changelings off at the pass, or is it already too late? This story was written for F*** this Prompt #8. What if the Doctor went back in time to... discuss Nightmare Moon? 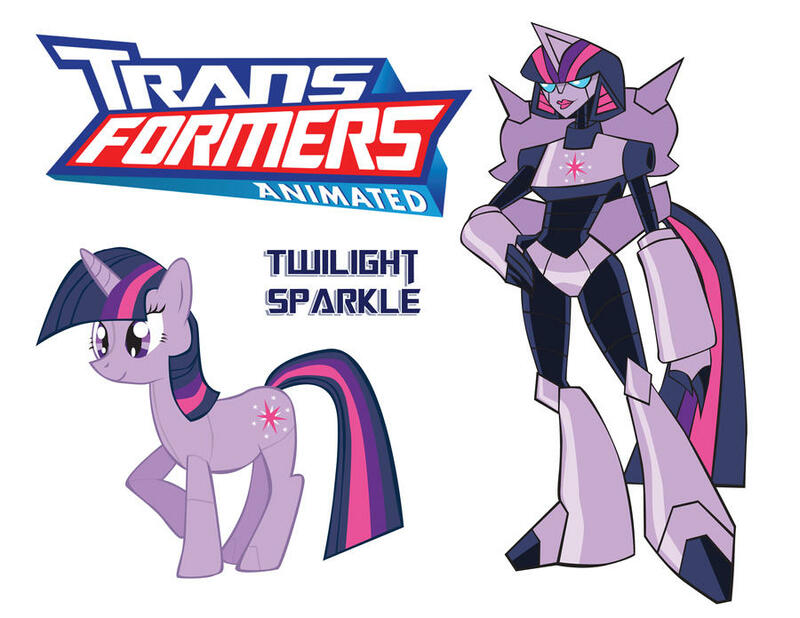 Long ago, an Autobot spacecraft crashed on Equestria, and things changed. But the implications weren't understood until many centuries later when a stolen ship crashed there as well with a ship full of Autobots and one "human" following in pursuit. Many ponies will have to learn to live a second life once they discover the truth about themselves. Here is some of the art that helped inspire this. along with some Decepticons I didn't create. What happens when a mysterious alicorn wakes up in bed with Princess Twilight Sparkle? WARNING: This story may well have the LONGEST PONY NAME EVER! The Doctor and Romana come to Equestria after an act of sabotage by the Master. They are both 'reborn' as unicorns. The Doctor is immediately drawn into a Ponyville crisis with the new unicorn in town, and must investigate a mystery of the past in order to save the present. Speculation on my part. Hope you like it.